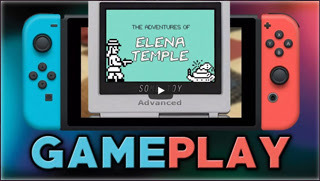 Elena Temple is a nod in the most impressive way to the games of yesteryear when times and pixels were much simpler and the only expectation was badass gameplay. 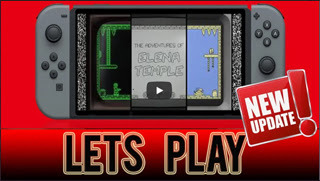 Whether you grew up with the games to which this is paying tribute, or you have a newfound interest in retro titles, The Adventures of Elena Temple is a worthy purchase and playthrough! 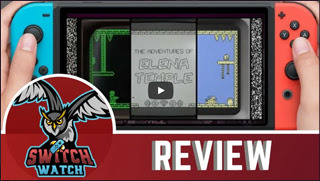 Top Indie Retro Games on Nintendo Switch: With platforming action that took me back to my Atari 5200 and Commodore 64 days Elena Temple managed to be a nostalgic rush but also, aside from its pixel graphics looks, managed to feel at home as a modern game as well. 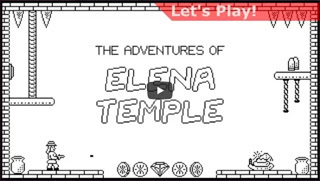 Elena Temple is a fun old-school platformer that pays excellent homage to games of the past. I never felt that it outstayed its welcome with a well developed fake development history and unique presentation. Elena Temple really does feel like an underrated gem from gaming past. The moral of the story is that sometimes limitations are not a bad thing and, ironically, instead of limiting, they just add and allow creativity to do its job. [...] Perhaps the younger audience does not quite understand the purpose of The Adventures of Elena Temple, but I venture to say that the title, although short and with few elements, works regardless of its nostalgic appeal. 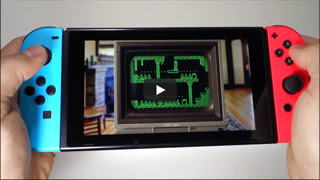 [The] 7 screens perfectly mimic the aesthetics of the old machines of the 80s and 90s. The nostalgia factor may be what draws you in, but you'll surely stay for the solid gameplay. The single developer that created this has a good understanding on just what made these type of experiences so enjoyable back then, with enough design decisions made to pull in those new to them. 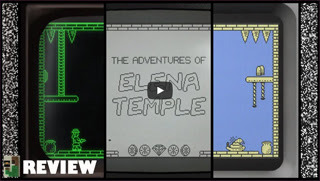 Whether you're looking for a nostalgic return to yesterday's games or you're looking for a challenging game to keep you busy, The Adventures of Elena Temple is perfect. You can not find better quality-price. 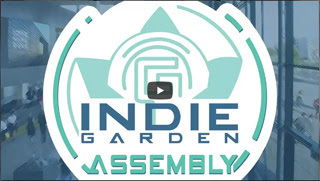 If you’re like me and want old mechanics to be improved on and unique ideas to have a prominence in the indie scene, then The Adventures of Elena Temple is the game for you. 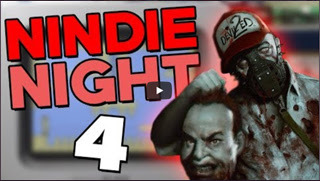 While attempting to mimic the concept of a game from the 80s, it puts a funny spin on the idea of a remaster collection and indie games as a whole while not slipping up on delivering in the gameplay department. [...] Elena Temple is a solid title with a unique spin and I highly recommend you check out. Worth it. [...] I liked the gimmick of having just one game, but giving you different ways to experience it. Are you ready for a blast to the past?! 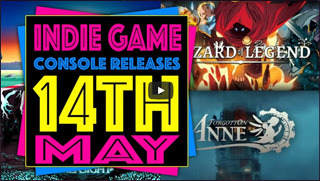 [...] Believe me when I say that this is quickly going to be a game on your homepage! 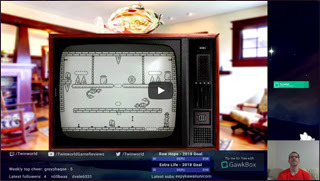 Those looking for a retro throwback will find a lot to enjoy in Elena Temple. With its tight gameplay and clever puzzles, it’s probably a much more enjoyable experience than revisiting the games it’s based on. 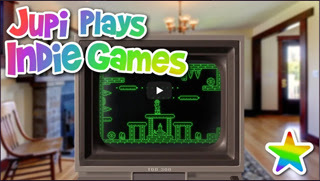 The different classic console skins you can use to play the game add a ton of nostalgia to the mix, and the tight gameplay mechanics make this one a fun and short game to play at home or on the go that is very easy to recommend. 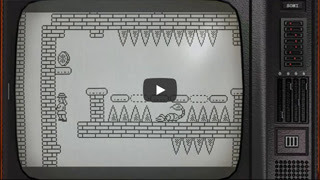 Along the seven different graphical old-school themes, both the control and the level of difficulty are the best gift for retro fans they could get. I heartily recommend. 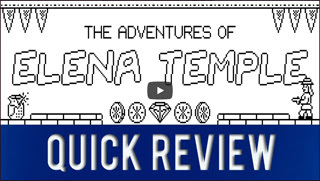 Elena Temple is a Phenomenal old-school platformer! 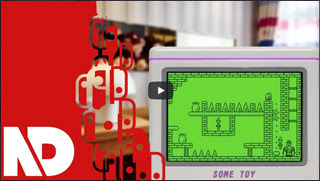 It’s a great experience you will probably have a blast with if you like the style of old-school platform games from the 80s! Elena Temple is perfectly played in portable mode on the Nintendo Switch, it's a nice little game perfect while waiting in public transport. I’m a fan! It’s been a while since I’ve had this kind of nostalgic fun, made me feel like a spry young lad again. 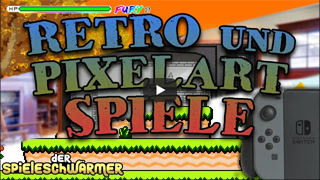 Not to be missed by retrofans! More than you bargained for. If you’re an 80’s baby, get this and reminisce with the rest of us… and if you have a kid, show them what real gaming was like. 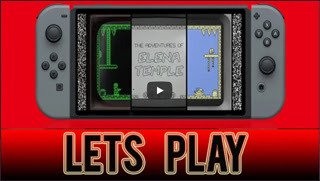 If you want a nice, relaxing puzzle platformer or you have an appreciation for the history of gaming, The Adventures of Elena Temple is well worth your time. 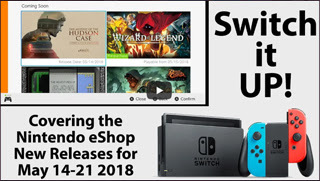 I would like to personally say "Thank You" for creating such a title [...] This is a most welcome addition to the Nintendo Switch games library, my only hope is that enough players get to experience it [...] Be sure to give this fantastic Indiana Jones inspired title a try, with some Pitfall type gameplay thrown in for good measure amongst other influences, who knows? You might just fall for this excellent adventure just as I did. For what I believe was a one man job [... it] is very impressive. 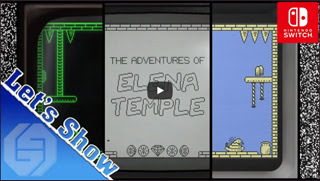 Elena Temple is an excellent call back with its distinct styles that I wish more companies would embrace. I had a lot of fun playing through this title. 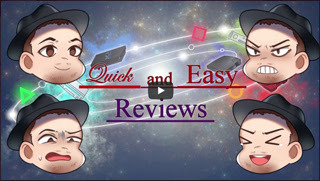 [...] I would recommend this to anyone looking for a fun platformer that isn’t too insane compared to Celeste or Super Meat Boy. 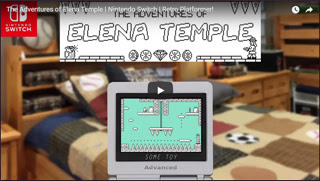 The Adventures of Elena Temple does a solid job recreating a certain era of platform gaming [...] The actual gameplay perfectly captures the feeling of nostalgia. 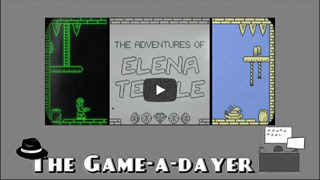 Elena Temple, with its simple mechanics and old graphics, reflects the feeling of old games very well [but] the accumulating frustration [...] remains largely out. 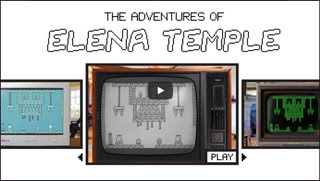 Elena Temple is a platformer that entertained me a lot, enclosed in a really interesting retro-style package. 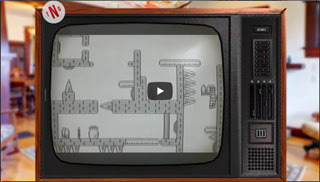 The level of precision and care in crafting a game through its jocular pseudo-history and with its multiple presentations is something I can’t say has been done for many retro throwbacks I’ve played. I got the impression that this developer had a tangible passion and love for the golden age. 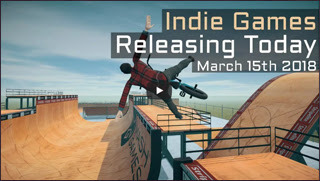 Indie games made by single developers are back again and I now realize that that’s with good reason. The return on investment is several hours of playing a fun game that isn’t as simple as it looks. 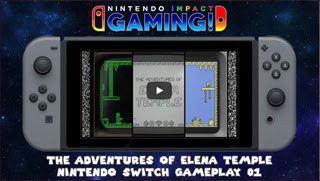 Interview with Catalin Marcu [...] regarding the latest eShop gem, The Adventures of Elena Temple. Fend off rattle snakes poised to take advantage of your missteps. Be sure to take care to avoid the oversized bats flying around looking to make you their next meal. [...] Do not falter and you may live to see another day. [...] Not only are you going to find coins and jewels in this temple but also a rich, classic experience. [...] It emulates the classic 2D adventures we grew up with perfectly. 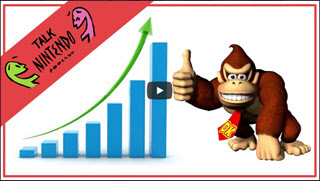 Elena Temple is extremely easy to recommend. [...] It’s a terrific blast that feels authentically from the past. 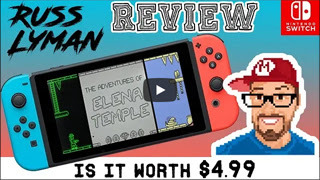 The Adventures of Elena Temple is a fun 2D action platformer with a solid look and a great feel that will keep you busy for several hours. 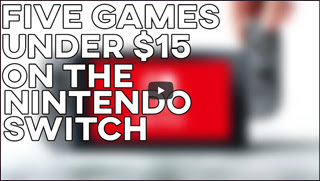 Hey, is that the GBA SP? That's my favorite handheld ever! You evil geniuses at GRIMTALIN! 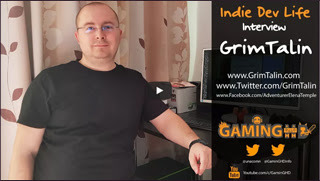 The game by Catalin Marcu proves to be quite addictive if you are sensitive to this typical genre. 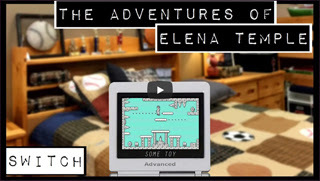 The Adventures of Elena Temple is a great platformer in a super-cool package of retro novelty. 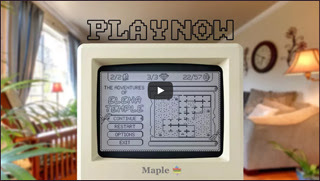 If what you’re looking for is a quick fix of good gameplay with some old-school flair, this is a perfect choice. 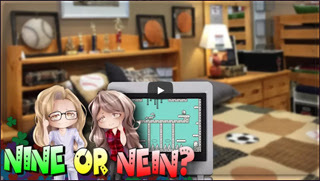 The game is simple, but nevertheless manages to give you a really nice challenge in dealing with each room. It’s like a lost gem from a forgotten time. 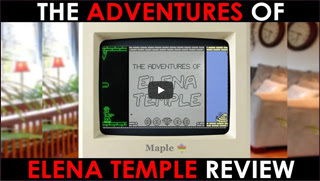 [...] If you’re looking for a new hit of nostalgia, Elena Temple can’t be beat. 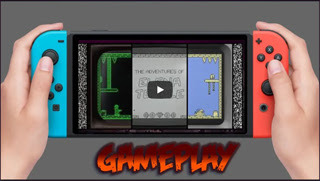 A really good metroidvania that came out of complete nowhere. 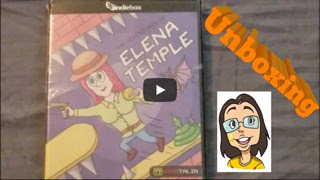 [Elena Temple] is a good game and has a unique idea behind it. 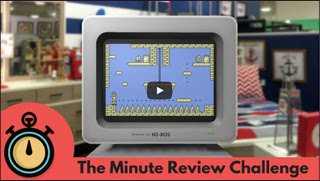 It's this wonderful little nugget of tribute and nostalgia that rolls like a Katamari through the annals of video game history and picks up everything along the way. 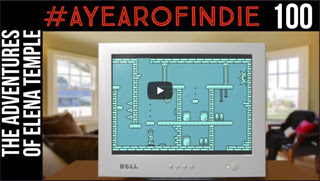 [...] Elena Temple stands next to games like La Mulana and Gunmetal Arcadia as shining examples of how to capture the games of the past in today's world. The genius design using simple mechanics that have been a part of gaming for decades is clearly felt throughout the game's different screens. Gained our attention thanks to the simple but thoughtful look inspired by the platforms of three decades ago, and the very effective appeal to nostalgia. Do you also miss the feeling of old games? 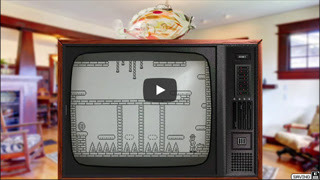 The Adventures of Elena Temple: The old school platformer will arrive on May 15th on Nintendo Switch! 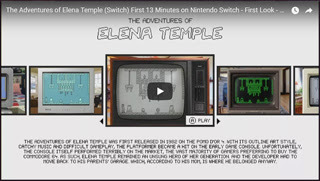 Switch version of The Adventures of Elena Temple will be delivered overseas on May 15! I really enjoyed playing this game. 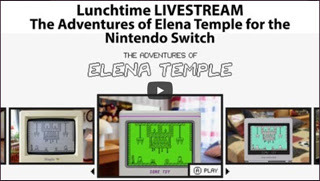 [...] If you like old platforming/exploring games, The Adventures of Elena Temple is definitely something you want in your collection of videogames. 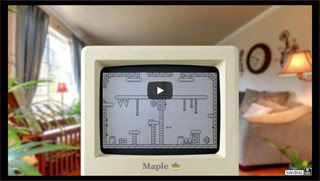 Not only does the game use a retro style to emulate childhood games, but it also simulates old computers and handhelds in order to capture that feel of playing games while growing up. 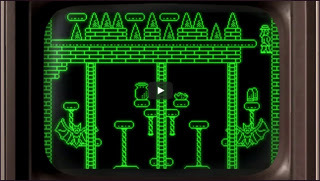 A classic adventure game in a retro universe, what do I say, in 7 retro universes! The promise to transport us into a game from another time is held. 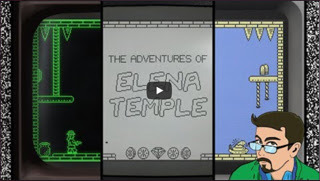 Beyond its very successful nostalgic dressing, The Adventures of Elena Temple is a certainly classic action / adventure retro game, but also a devilishly effective one. 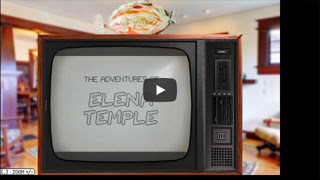 You’ll find plenty of reasons to have a great time with The Adventures of Elena Temple! The game is a real breath of nostalgia [and] it offers some particularly interesting mechanics. 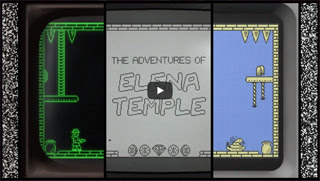 From the start The Adventures of Elena Temple appeals to the nostalgia of users and fans with a few years behind them. [...] The truth is that everything is magnificently decorated. Nostalgics, you cannot miss this return to another era!